The evolution of technology has introduced new fears in the corporate world. Many companies and professionals fear that automation of services will render them irrelevant in the market. The reality is that companies and individuals can now learn how to file their taxes online. Clients can also install accounting apps and programs to keep records and prepare financial reports. However, automation of accounting operations does not mean that accounting firms are redundant. The tips outlined below will help accounting and bookkeeping businesses to remain relevant in an evolving corporate world. Firms must invest in continuous learning to remain relevant in a changing environment. Accountants should stay updated with new technologies, trends, programs, and apps in the field. Clients expect accounting firms to use the latest technologies and abide by any new laws in accounting. Hence, managerial teams must ensure that their accountants are exposed to the latest trends in the field. For instance, accounting firms can collaborate with organizations that offer AFSP online courses. Such courses help accountants gain certification, including learning the prevailing rules in filing taxes. This professional education should also include basic programming languages. The corporate world is evolving towards automated services. Beyond learning the mainstream accounting systems, accountants should learn basic programming languages to handle the systems more efficiently. Change is inevitable in the corporate world. Accounting firms have no control over the speed of change or evolution of technology in the field. The best approach in such an environment is to show flexibility and accept change. One reason why many professionals and corporations become irrelevant is that they insist on the traditional ways of doing things. Many are stuck in one way of handling the accounting function and sell the same to their clients. Accounting firms must encourage their teams to adopt new changes and adjust their strategies as fast as possible. As the firms encourage continuing education, professionals must be willing to implement new skills and knowledge immediately. Business owners hire accounting firms based on their core values, including their commitment to excellent services. Sometimes firms are slow in adapting to the latest trends especially when the trends involve new technologies. However, clients are patient to work with such firms if the firms can be trusted. Trust is an important component of business relationships. Accounting firms are contracted to handle a sensitive function in organizations. The management depends on financial reports to make decisions. 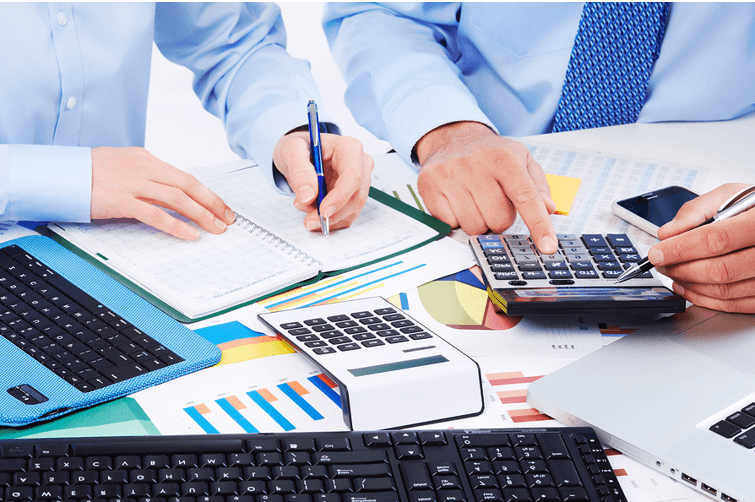 Hence, accounting firms must fulfill their obligations and provide accurate and timely reports. Integrity includes honoring the terms in each contract and delivering every promise to clients. Accounting firms can remain relevant for decades, despite the continuous changes, if they learn to prepare for change. The management must invest in their team members by offering training and development opportunities. In addition, accountants must learn to adopt new ways of doing things fast, including new systems and programs if they want to stay on top.